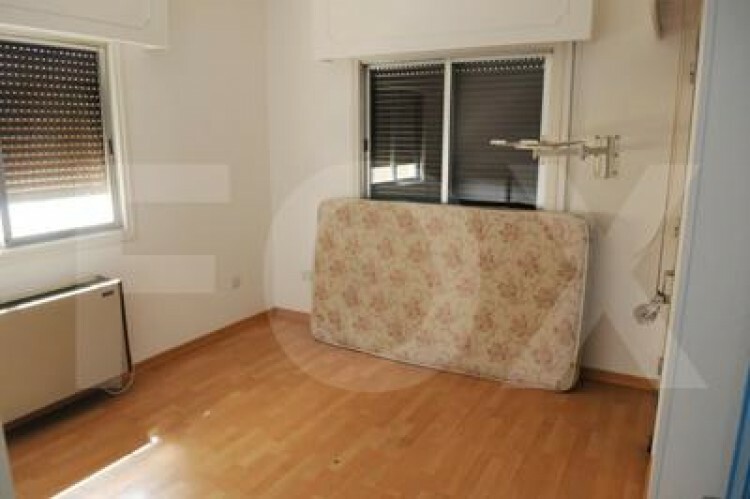 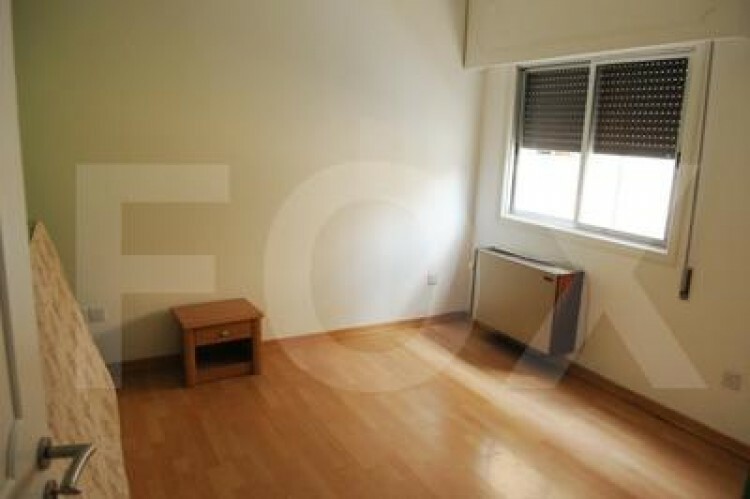 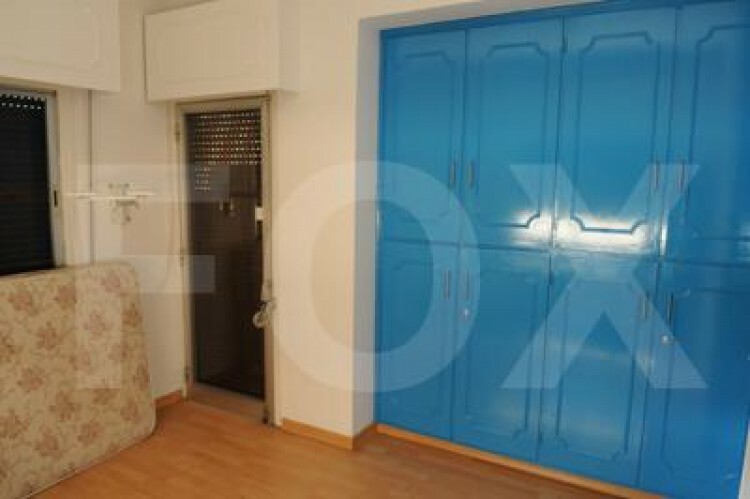 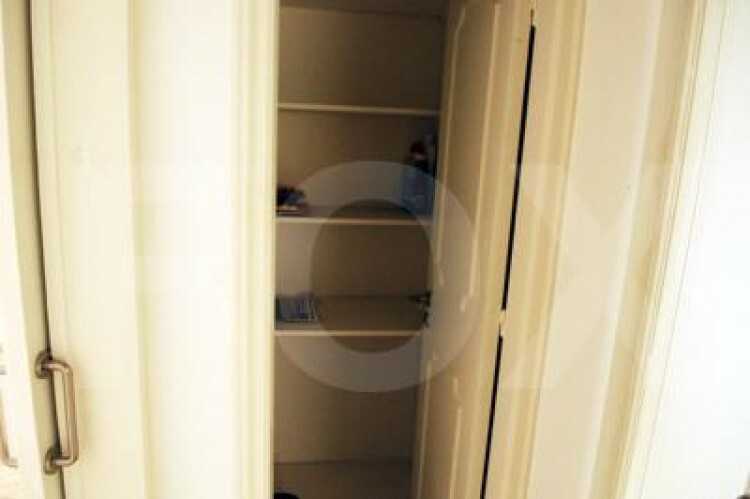 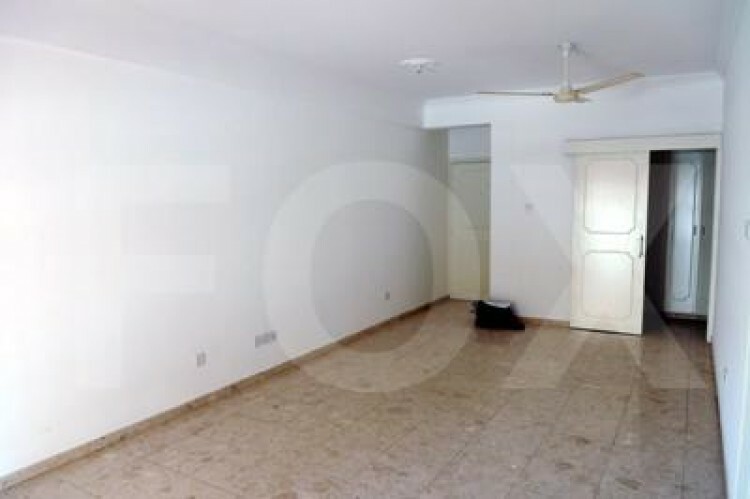 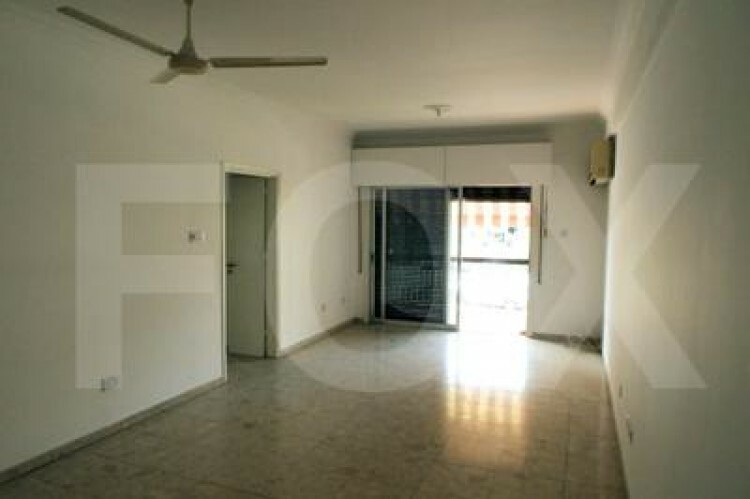 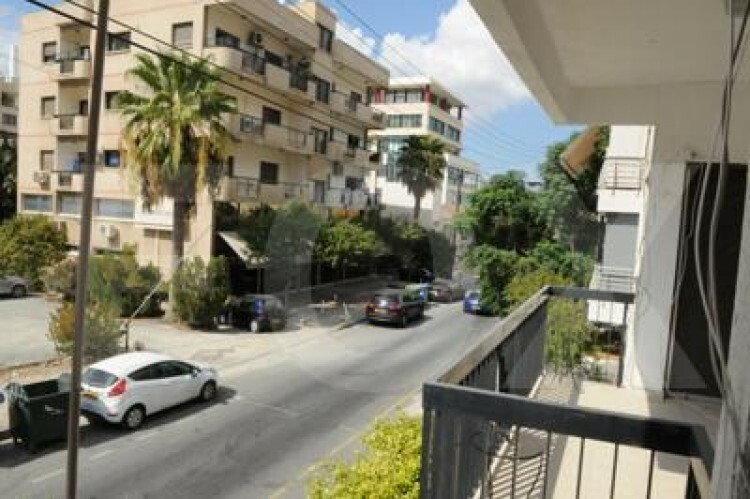 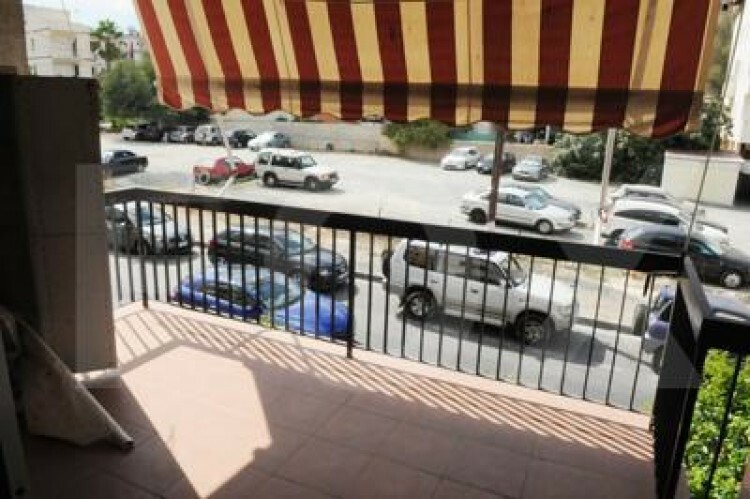 This 2 bedroom apartment is located in Acropolis near to Kennedy Street and 5 minutes road from the Nicosia Center. 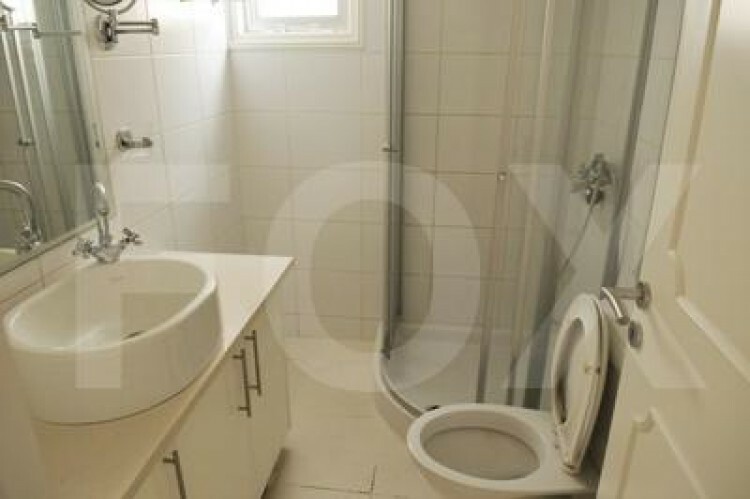 Is suitable for a family or couples. 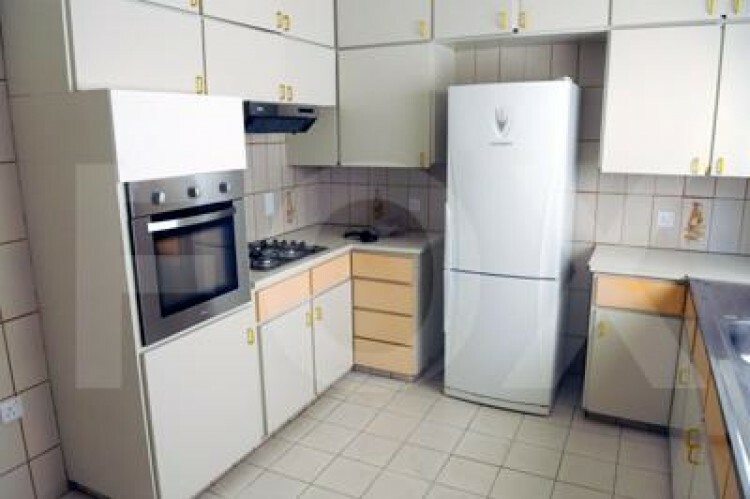 It includes all electrical supplies. 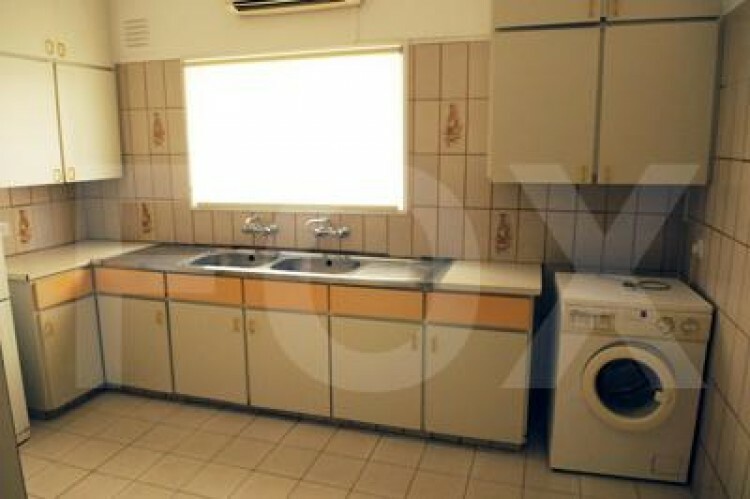 The price of the apartment is in bargain.